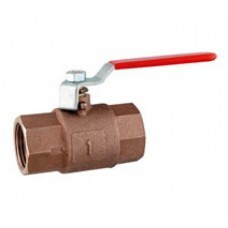 Bronze bodied, female/female threaded, full bore ball valve with stainless steel handle and Delrin bearing. 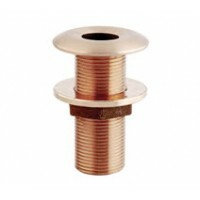 BSP Thread Size --- Please Select --- 1/4" 3/8" 1/2" 3/4" 1" 1-1/4" 1-1/2" 2" 2-1/2" 3" 4"
Maestrini Bronze Hose Tails. 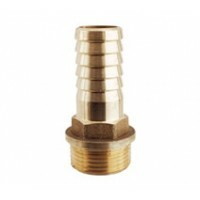 Wide size range available with precision machined BSP threads and tight..
Maestrini 2051 bronze through hull outlet with traditional rounded head.High precision BSP threaded ..